for Food Justice and Policy Change! Healthy food is a basic human right. We organize and stand up for food justice and advocate for policy change for greater food equity, food sovereignty, and food security. Hotly debated, the Farm Bill is making its way through the House and the Senate – and it will have major impacts on Louisville. Just one example – support for farmers markets and community food projects all get funded – or not – through the Farm Bill. And elections are coming! FIN created the Eater’s Guide to the Farm Bill to provide a platform and questions for us to ask of candidates. Getting and publishing answers from candidates is a key activity by the FIN Policy Working Group right now. Join us! Email finlouisville@gmail.com or visit the calendar for upcoming meetings and events. Farmworkers who pick tomatoes and other produce for corporate retailers have already pressured 14 giant food and restaurant companies to join the Fair Food Program, but companies such as Kroger, Publix and Wendy’s have refused to join. 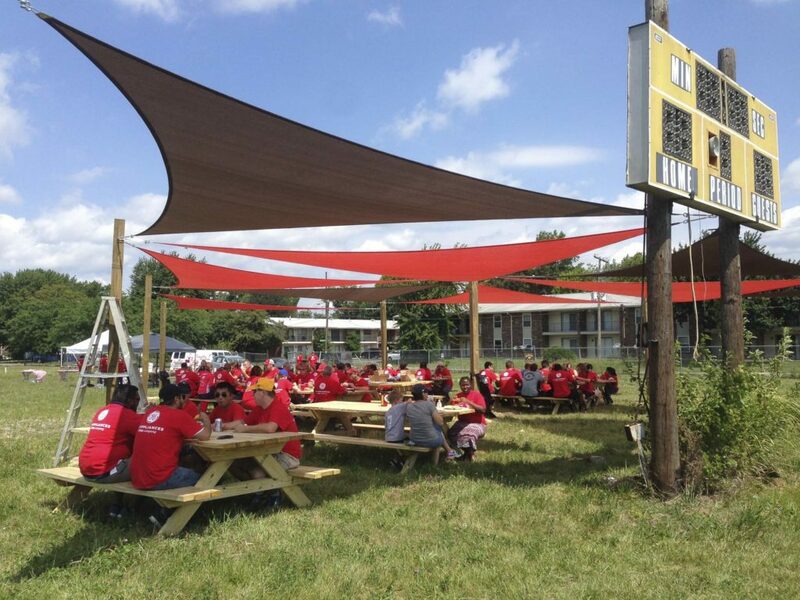 Louisville is the site of the Coalition of Immokalee Workers’ first victory with Yum! Brands, and we regularly host the CIW and organize solidarity actions. Contact Andrew at (502) 569-5388 or email finlouisville@gmail.com if you want to learn more and participate in future rallies. We are deeply concerned about Louisville grocery store closings, especially those serving low-wealth neighborhoods and seniors. This has become a crisis for people downtown and in many West Louisville neighborhoods. 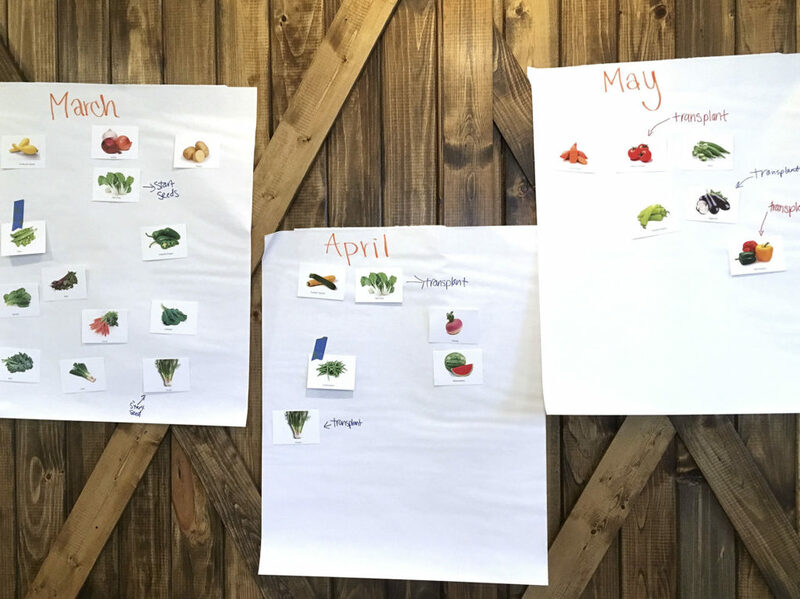 Community and government support to increase Fresh Stop Markets and to help get the Louisville Food Co-Op up and running is part of the solution, but much more needs to be done. Come brainstorm with us on ways to address this. To get on the policy email list, email finlouisville@gmail.com and visit the calendar for upcoming meetings and events. Are you passionate about ensuring that everyone in our community has access to healthy, affordable, and culturally relevant food? MORE INFO: Email us at finlouisville@gmail.com for more information and to get on the advocacy email list! Community change and policy change starts with YOU- find your legislator today! 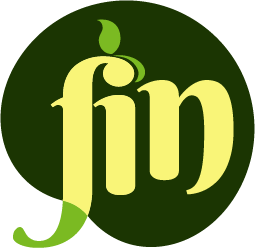 Visit the FIN calendar for upcoming meetings, rallies, and advocacy events. Visit the Resource Library for information about current and past policies affecting our food system. 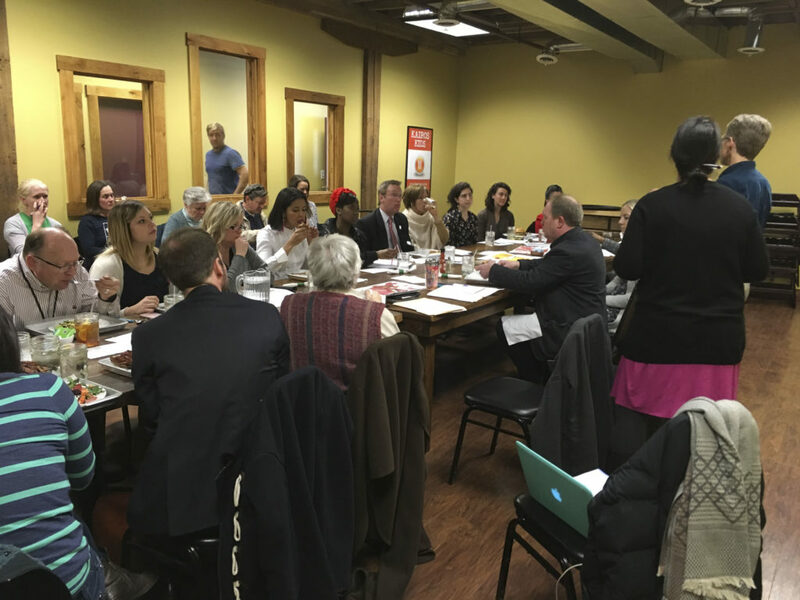 Visit the community forum for the most recent news on food policies and join others in discussing and advocating for better food policy in Louisville.